Experts with chlorination & disinfection systems, boiler controls, and flow measurement systems. A Process Control Partner with Experience and Know-How. A Partner You Can Trust. A-T Specialties provides control technologies and instrumentation for all aspects of industrial automation. 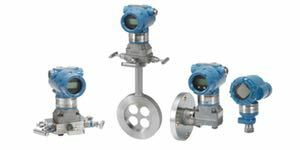 The company specializes in measurement and control of flow, level, pressure, temperature and position control. A-T Specialties, LLC was founded by H. Tony Asberry, Jr. in the Spring of 2002. Until his retirement, Tony spent over three decades in the process instrumentation field, with his primary expertise being "needs fulfillment" for industrial, municipal and commercial organizations in the process equipment, instrumentation and control areas. 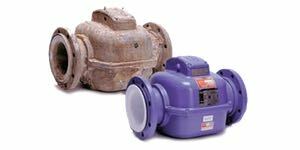 A-T Specialties has a strong relationship with Thompson Equipment Company (TECO), known worldwide for repair services (flow meters and other instrumentation) and its measurement and control solutions for the pulp and paper industry, including applications in consistency, freeness and refiner controls. 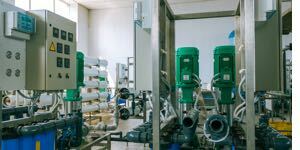 A-T Specialties' experience with chlorination & disinfection systems, boiler controls, and flow measurement systems makes us uniquely able to solve today's measurement & control challenges. Give us a call TODAY. We're ready to participate in building the industrial manufacturing base of the Gulf South and beyond. 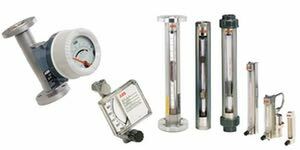 A-T Specialties stands FULLY READY to handle your instrumentation and control needs. Copyright © A-T Specialties · PO Box 4157 · New Orleans, LA 70178 · 504-828-1424.